We will no longer surrender this country or its people to the false song of globalism! We need your help to get this party started! 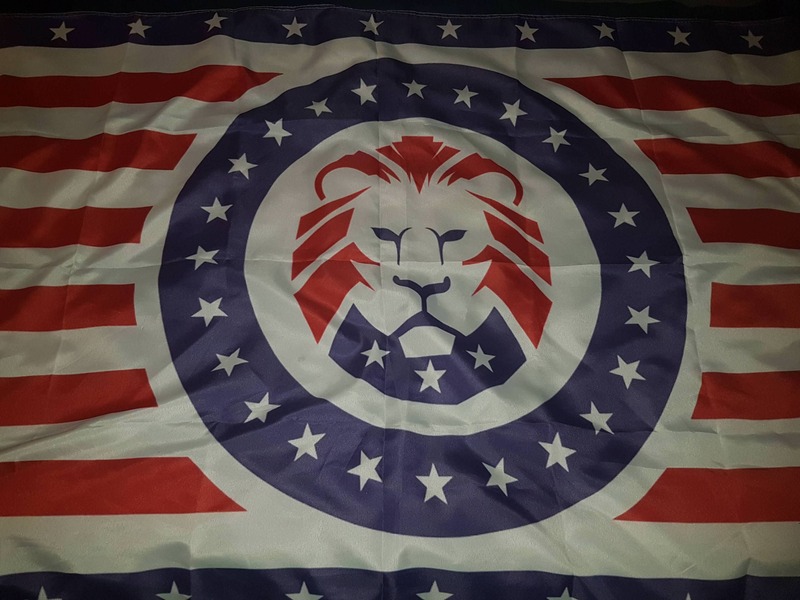 We're looking for Reddit moderators, web developers and programmers, patriots with political campaign experience, and a legal team to help shape and form this new party...The Lion Party! The Lion Party Flags coming soon! Stay up to date with all the latest happenings by joining the mailing list!